Strike Media to Partner With MJR Group to Handle Publicity for Marvel’s Avengers S.T.A.T.I.O.N. 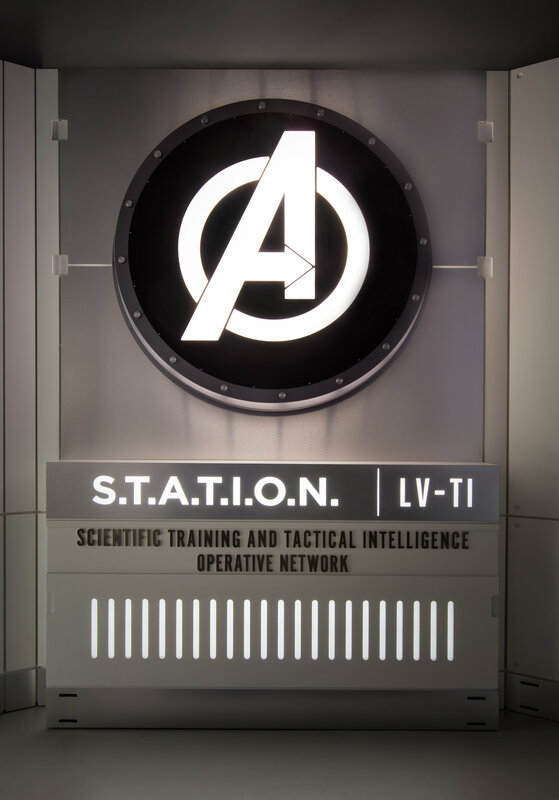 London, UK (November 7, 2018) – Strike Media have have been appointed the official PR partner for MJR group’s immersive Marvel’s Avengers S.T.A.T.I.O.N., which will be exhibited at ExCeL London from 29th November to 31st March 2019. 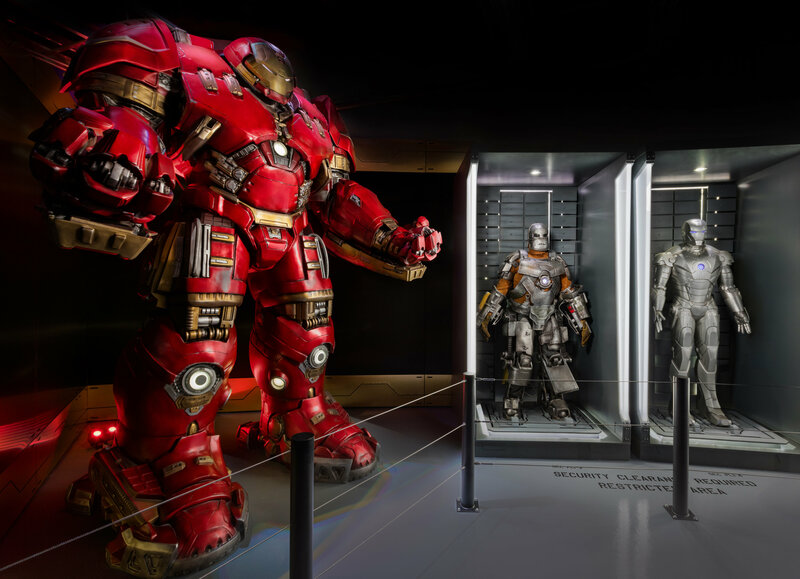 Marvel’s Avengers S.T.A.T.I.O.N will open in London at ExCeL London on 29th November 2018, following a hugely successful run in New York, Seoul, Paris, Singapore, Beijing, Taipei and Las Vegas, where it has set up a permanent exhibition. • The Thor Observatory – dedicated to Thor Odinson, King of Asgard and son of Odin. Test your worthiness by attempting to lift Thor’s hammer, Mjölnir, view Thor’s outfits and study the universe and its current parameters using NASA’s EYE on the exoplanets program. • Check out Captain America’s personnel file and explore the cutting-edge science that made Steve Rogers into Captain America. 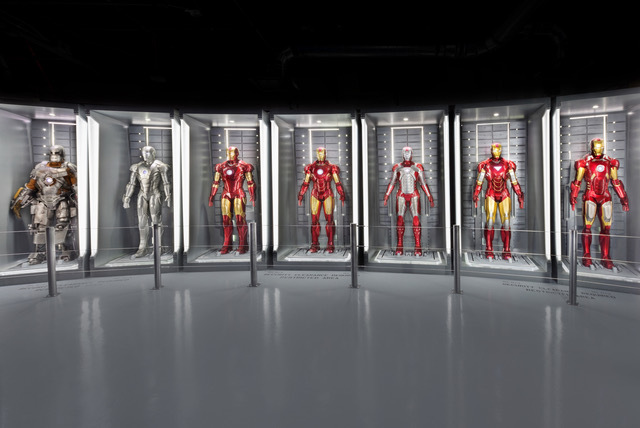 • Iron Man Engineering Bay – trainee agents have the chance to not only get up close and personal with Iron Man’s iconic suits of armour but also experience what simulated flight inside the suit would be like. Marvel’s Avengers S.T.A.T.I.O.N. 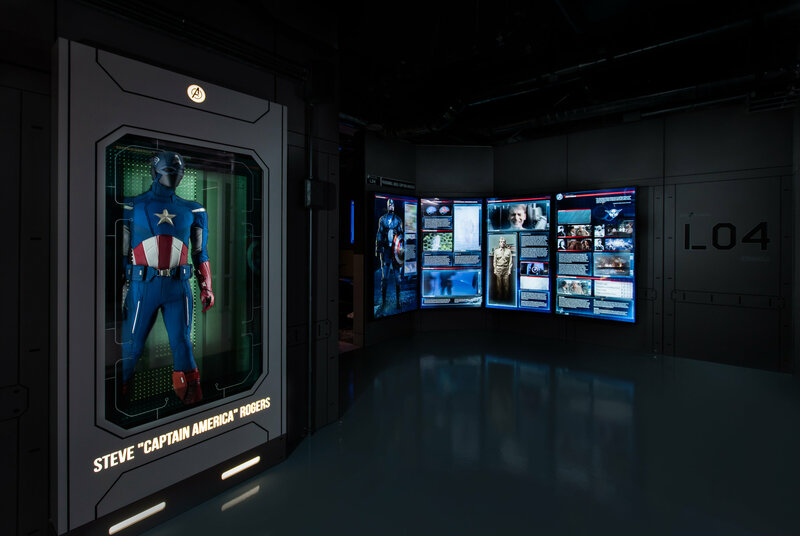 debuts a huge collection of Avengers movie-based props and interactive technology for a strictly limited time in ExCeL London between November and March 2019. Tags: Disney, MJR, MyFilmClub, Black Panther, Marvel, Strike Media, S.T.A.T.I.O.N.